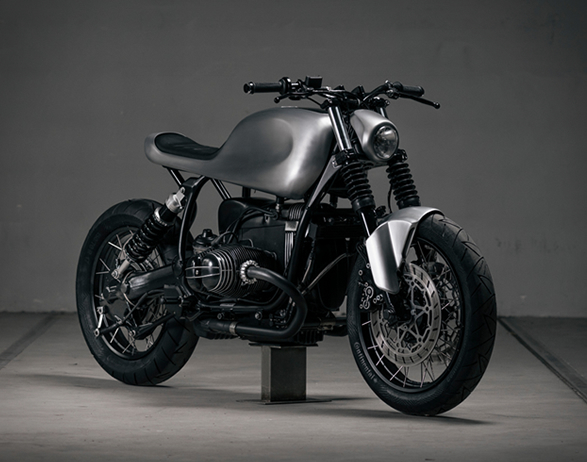 One of our favorite custom motorbikes ever, is the spectacular BMW R100R by Vagabund Moto. 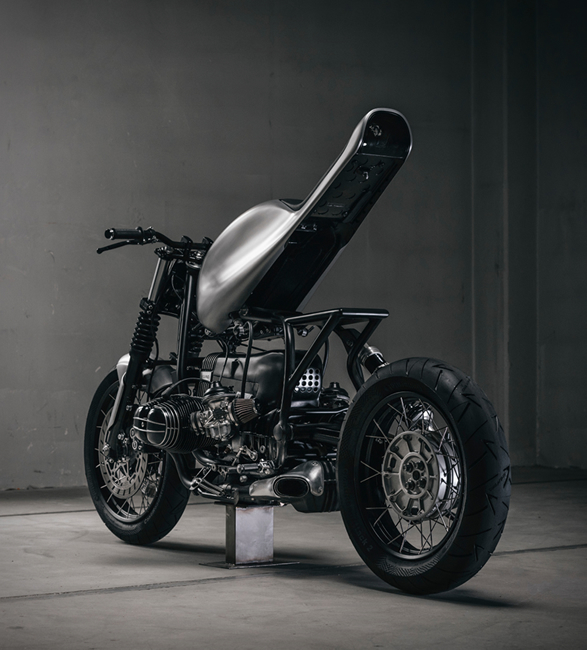 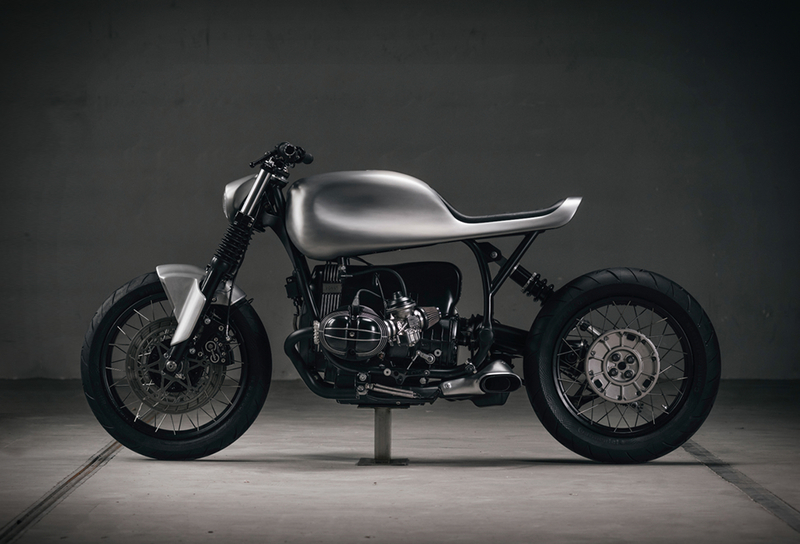 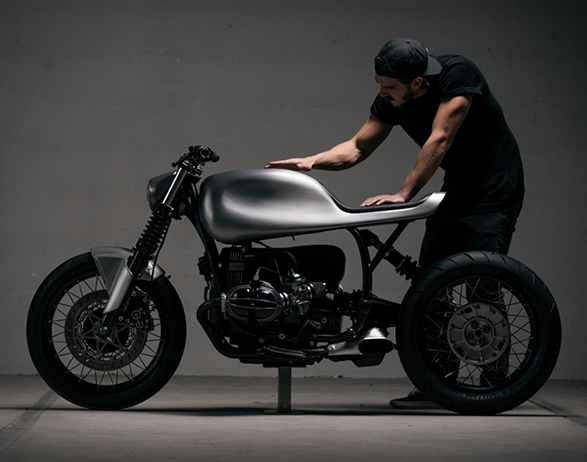 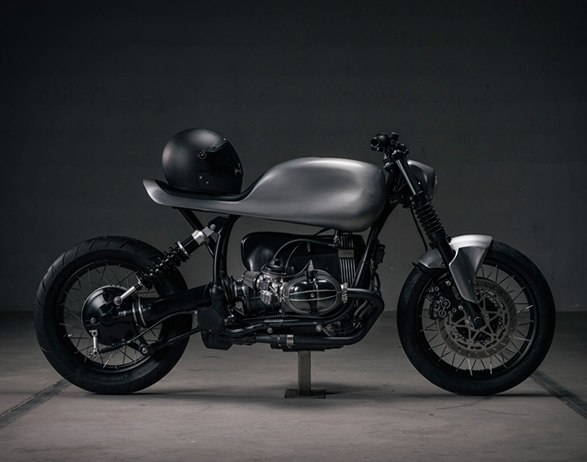 Today we showcase another work of art by the Austrian duo, designer Paul Brauchart and mechanical engineer Philipp Rabl - a 1993 BMW R100R they call "Vagabund V07” (also known as "The Whale”). 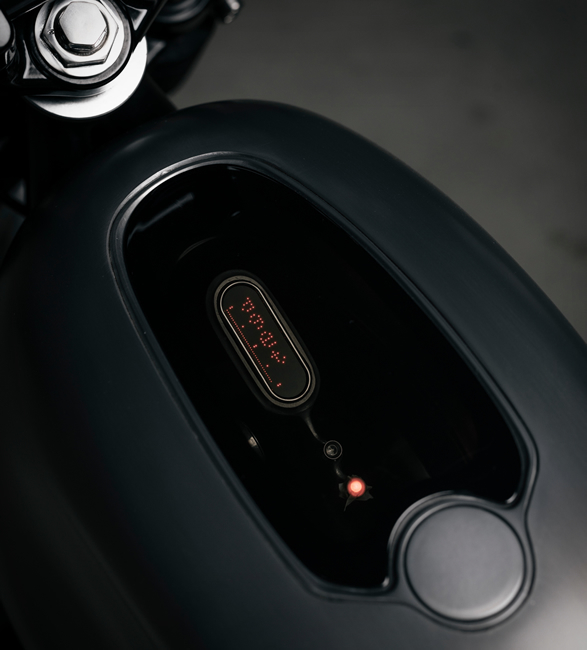 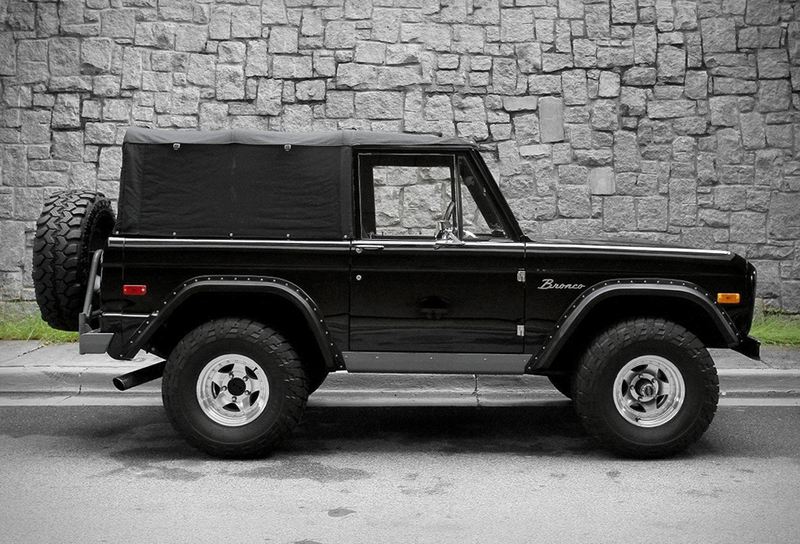 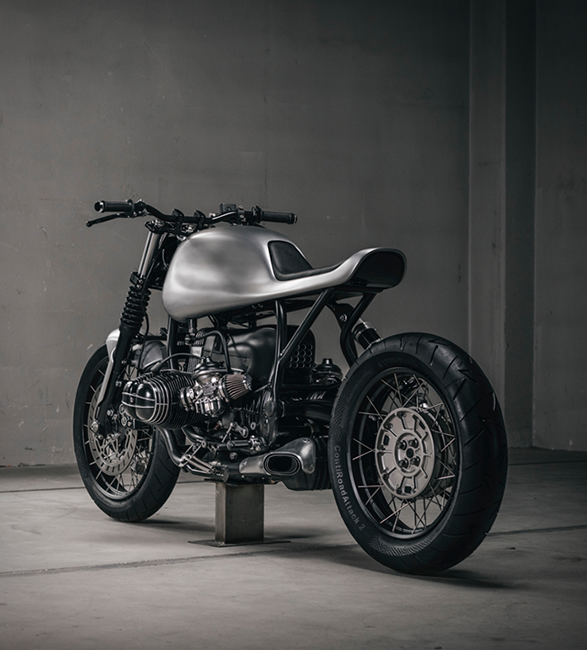 The stripped-down, minimalist build features a beautiful bespoke monocoque unit with a near seamless seat integration to the tank, a built-in taillight, a matching front mudguard and headlight shell. 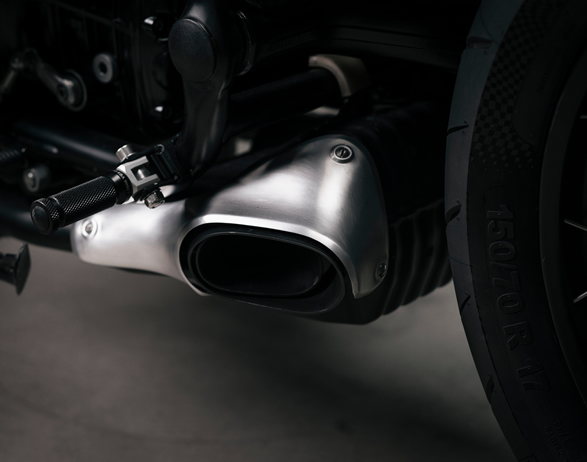 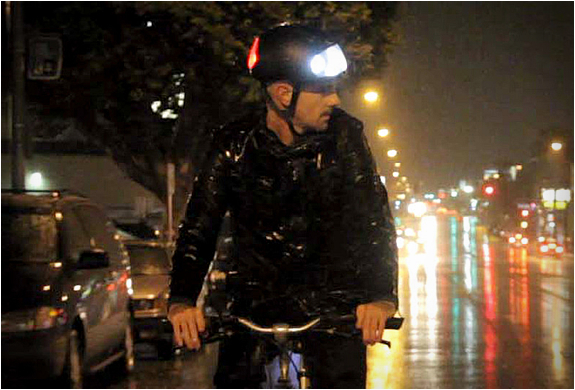 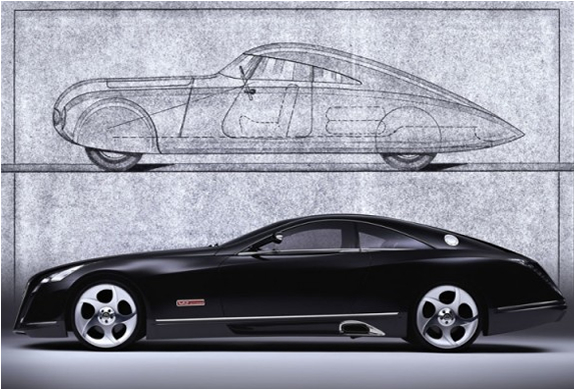 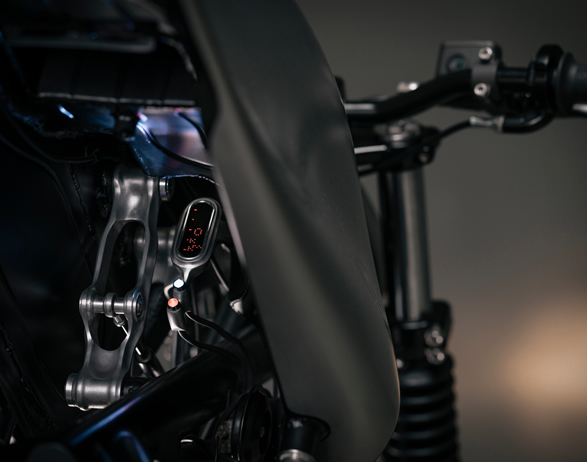 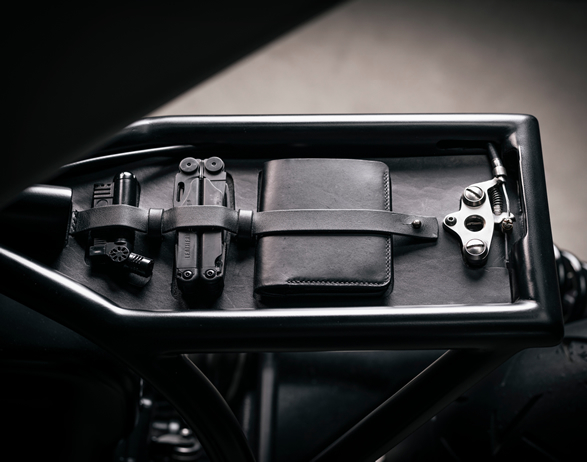 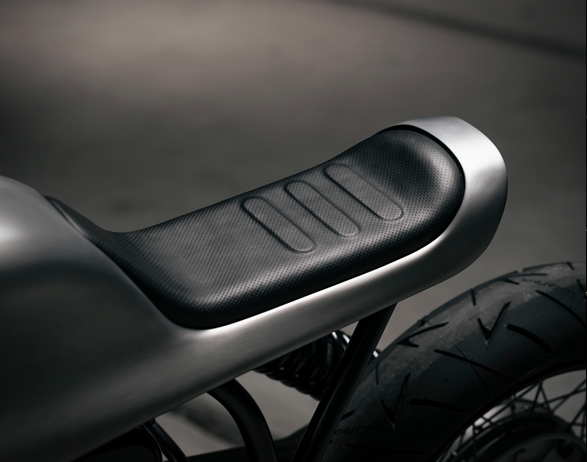 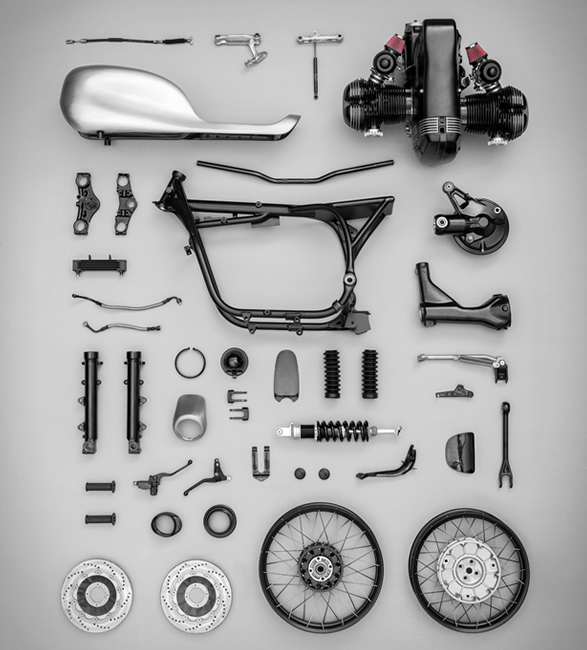 Other cool details include a hidden cable that releases the tail-end of the bike´s body to reveal a custom-built subframe with a hand-sewn leather valet tray that securely holds a stormproof lighter, Leatherman and card wallet. 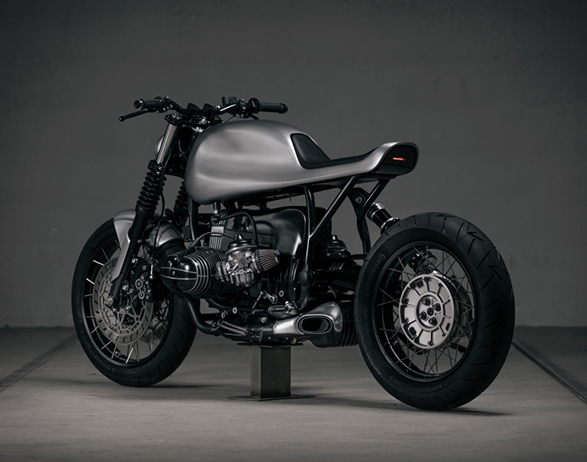 The end result is a custom cafe racer that is simply outstanding, taking sleekness and simplicity to all new heights.